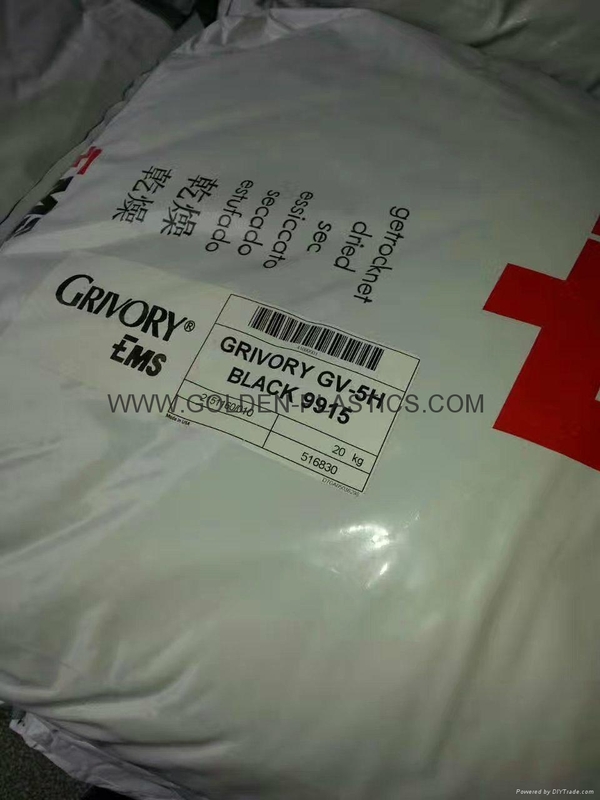 EMS-chem Grivory is polyphthalamide (PPA) . 40% cabon fiber filled Nylon PPA. 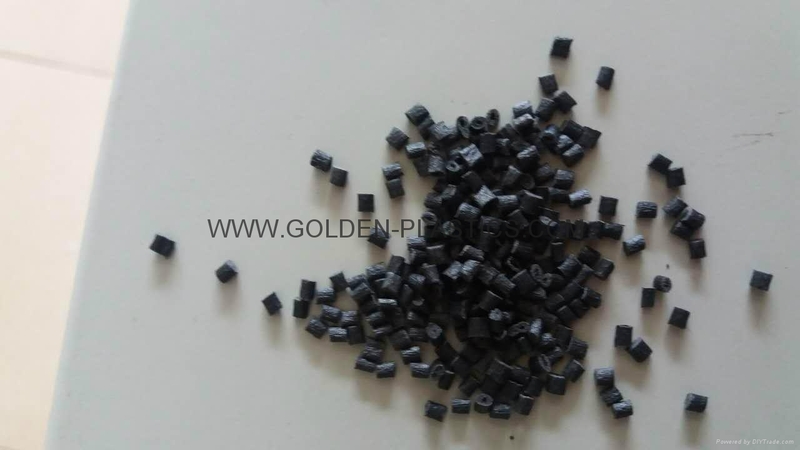 is a Polyamide 66 + PA 6I/X (Nylon 66+Nylon 6I/X) material filled with 40% mineral. 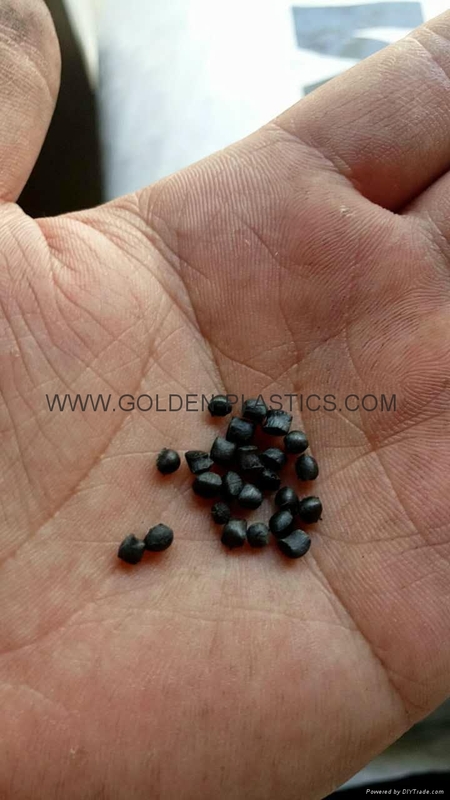 impact modified polyphthalamide (PPA) grade reinforced with 15% glass fiber. Is based on a semi-crystalline, partially aromatic co-polyamide. Exhibits good dimensional stability, low warpage, good surface quality, alcohol resistance and heat resistance. Provides parts which are stiffer, stronger and have better heat distortion stability and chemical resistance at high temperatures. Is suitable for processing by injection molding. 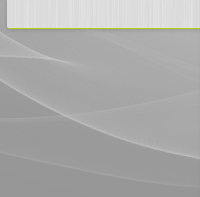 Used in automotive applications like air intake-, compressed air-, hydraulic- and fuel systems, powertrain & chassis, interior, in housewares & consumer goods like hydraulics & pneumatics, electrical appliances & equipment, connectors, mobile phones and other portable devices, power transmission, safety technology, sports & leisure and engineering tools. Complies with REACH, RoHS and WEEE. glass fiber reinforced (30%), PTFE modified engineering thermoplastic based on semi-crystalline partially aromatic copolyamide. Polymer designation acc. 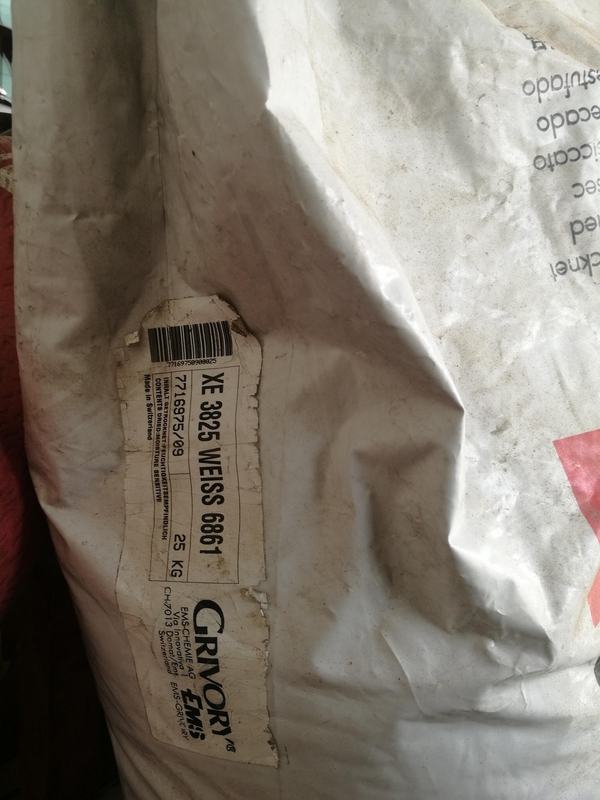 ISO: PA6T/66 Polymer designation acc. ASTM: PPA polyphthalamide. 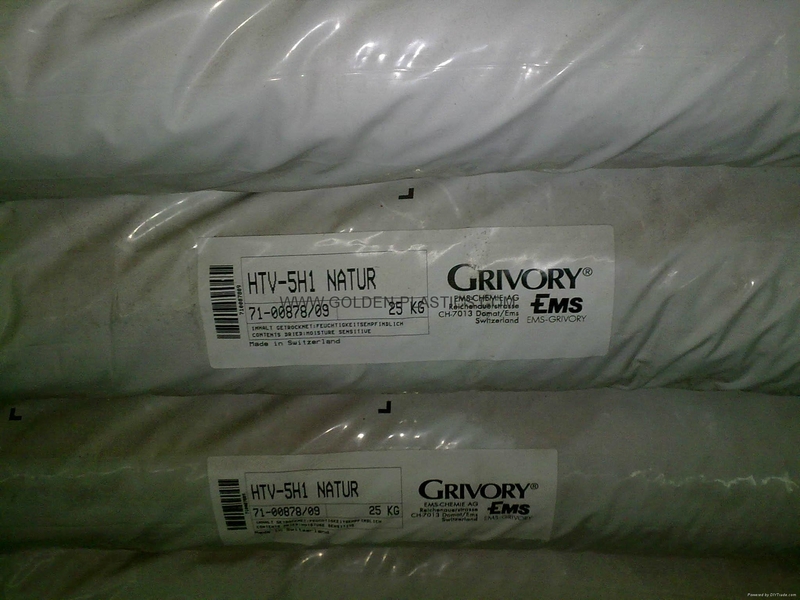 Grivory HT2V-3H LF is especially used in tribological applications. 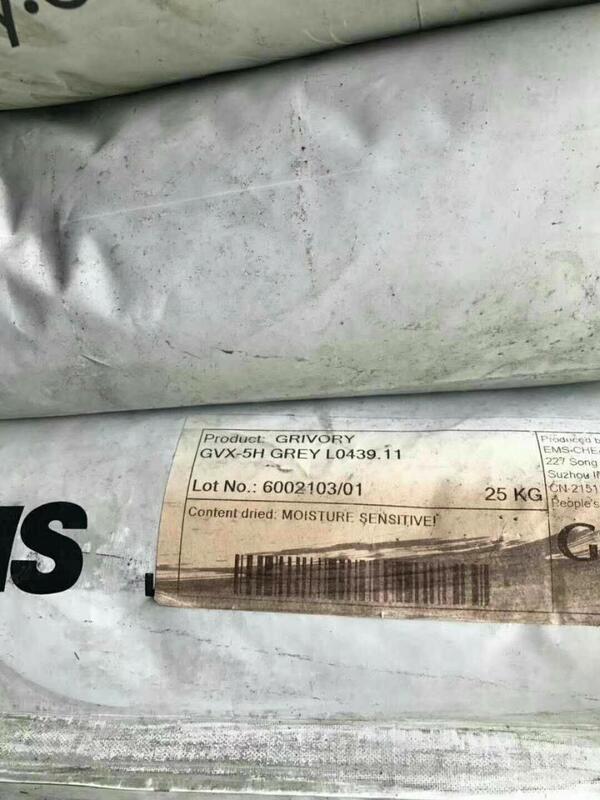 Grivory HT2V-3H LF exhibits a high hardness, good crystallinity and a high heat distory temperature also after moisture absorption. The PTFE (polytetrafluroethylene) modification reduces the sliding friction after a short initial phase. As each tribological system has its own properties (material combination, temperature, load), the suitability of the product has to be tested for each application under practical conditions . 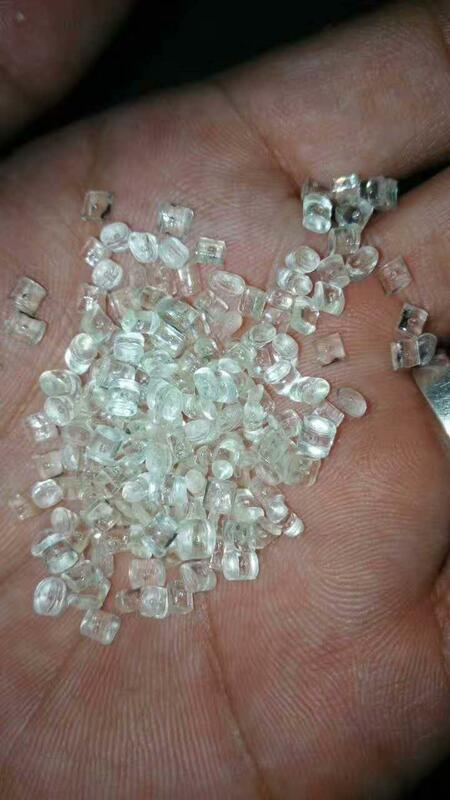 Polyamide 66 + PA 6I/X (Nylon 66+Nylon 6I/X) material filled with 60% long glass fiber. 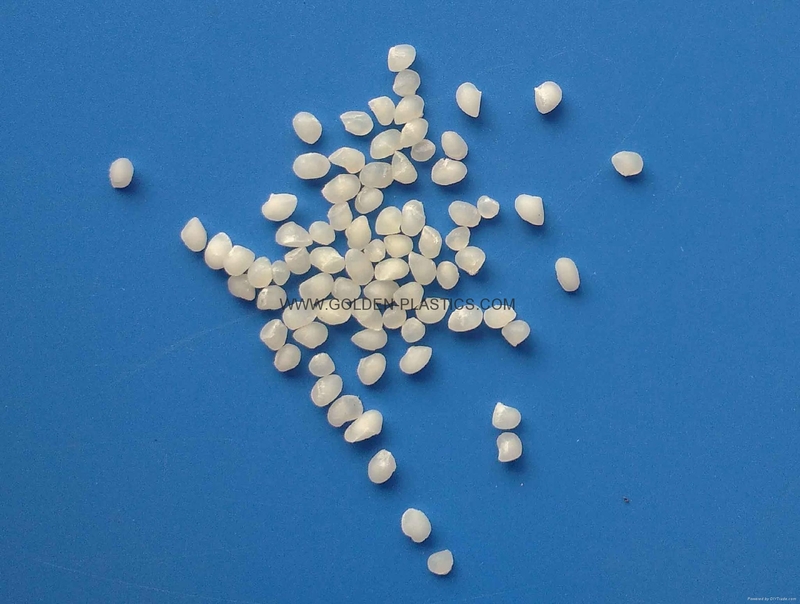 Polyamide 6I/6T Copolymer (Nylon 6I/6T) material filled with 30% glass fiber. 33% glass-fibre reinforced engineering thermoplastic material based on a semi-crystalline, partially aromatic copolyamide. 60 % glass-fiber reinforced, partially aromatic polyamide for injection molding. 50% glass fiber reinforced engineering thermoplastic material based on a semi-crystalline partially aromatic copolyamide. Grivory XE 3883 is used for injection molding technical parts, exhibiting exceptional characteristics even after moisture absorption. 20% glass fibre reinforced engineering thermoplastic material based on a combination of semicrystalline polyamide with partially aromatic copolyamide. 40% glass fiber reinforced engineering thermoplastic material based on a combination of semicrystalline Polyamide with partially aromatic copolyamide.a specially heat stabilized material. It is particularly suitable and approved for parts in house-hold appliances in contact with food and cold drinking water. 50% glass-fibre reinforced engineering thermoplastic material based on a combination of semi-crystalline Polyamide with partially aromatic copolyamide. 60% glass-fibre and a specially heat stabilized material. It is particularly suitable and approved for parts in house-hold appliances in contact with food and cold drinking water. 50% glass fibre reinforced used for injection molding technical parts with good surface quality, exhibiting exceptional characteristics even after moisture absorption. 60% glass fibre reinforced engineering thermoplastic material based on a combination of semicrystalline polyamide with partially aromatic copolyamide. 35 % glass-fibre reinforced, impact-modified engineering thermoplastic material based on a combination of semicrystalline polyamide with partially aromatic copolyamide. 30% glassfibre reinforced engineering thermoplastic material based on a semicrystalline, partially aromatic copolyamide. Acc. to ISO: PA 6T/6I. Acc. 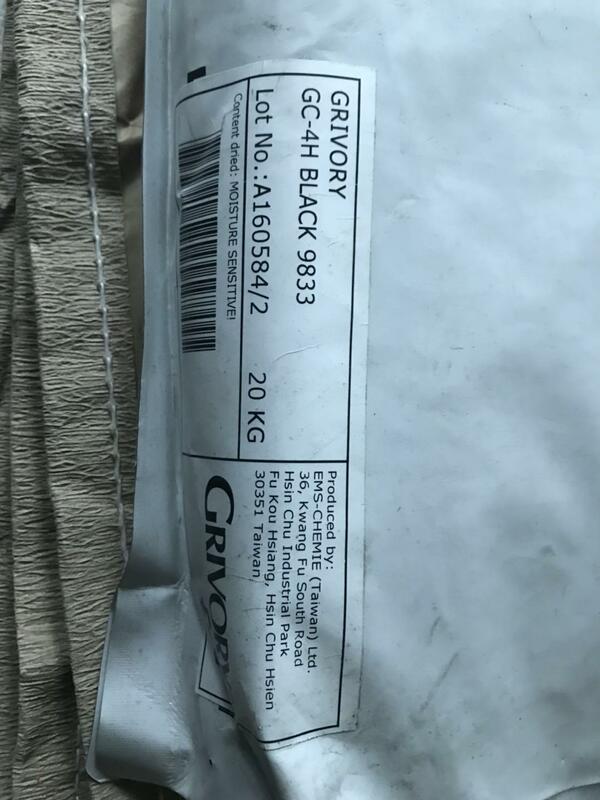 to ASTM: PPA, Polyphthalamide The main distinguishing feature of Grivory HT-PPA, when compared to other polyamides, is its good performance values at high temperatures providing parts which are stiffer, stronger and have better heat distortion stability and chemical resistance. 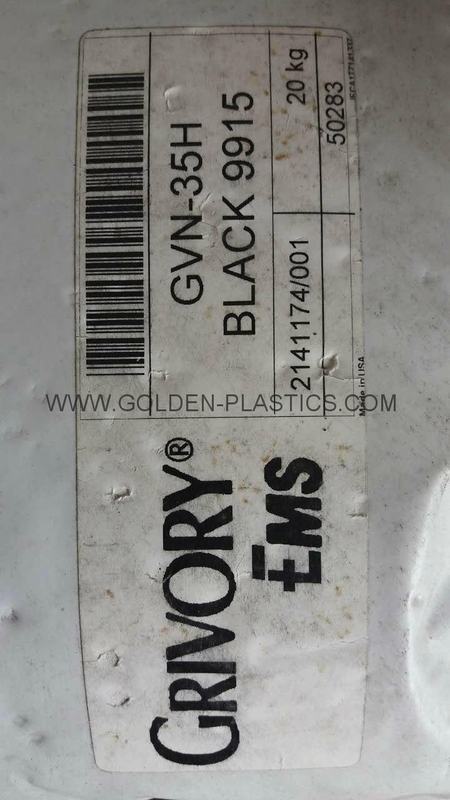 Injection molding grade based on copolymers nylon 6T/6I, reinforced with 40% glass fibers. Stiff and strong at high application temperature up to 248°F, heat stabilized, dimensionally stable, low water absorption, high resistance to chemicals, good resistance to automotive media (gas, oil, brake fluid) also at high temperatures. 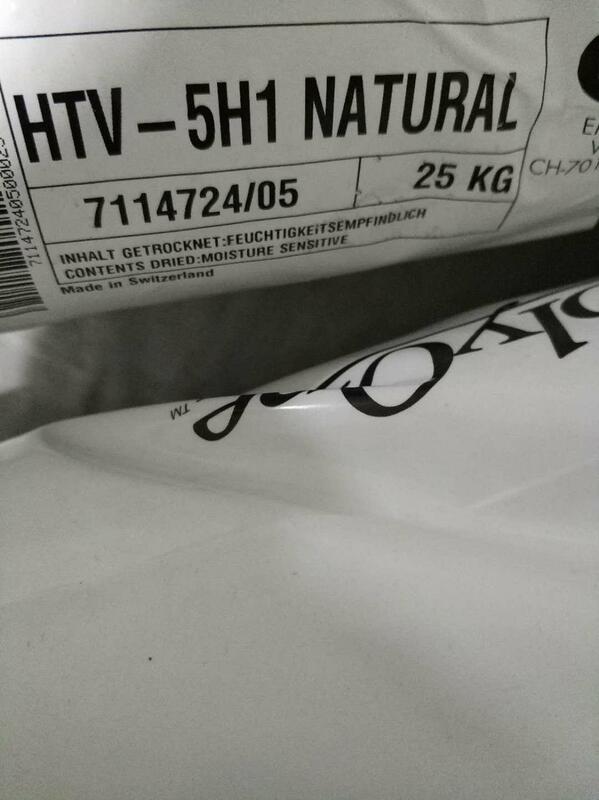 Complies with ANSI / NSF Standard 61 (Natural & Black only). 50% glassfibre reinforced engineering thermoplastic material based on a semicrystalline, partially aromatic copolyamide. Acc. to ISO: PA 6T/6I.Acc. 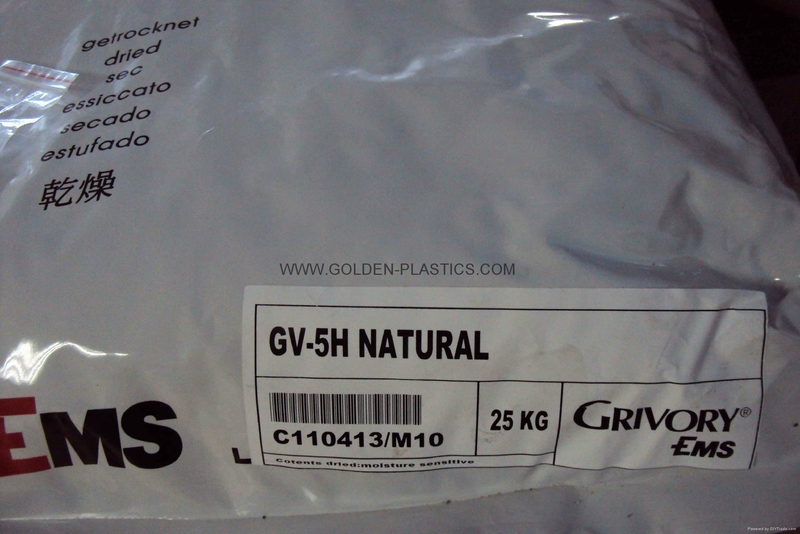 to ASTM: PPA, Polyphthalamide Grivory HTV-5H1 is a specially heat stabilised injection moulding material. 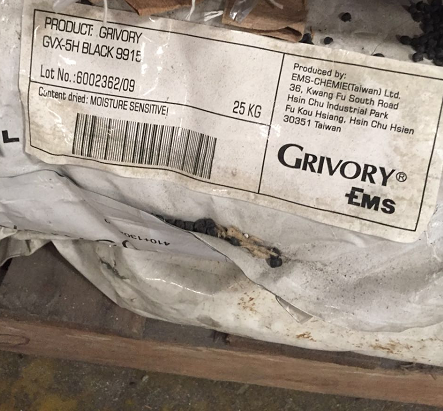 The main distinguishing feature of Grivory HT-PPA, when compared to other polyamides, is its good performance values at high temperatures providing parts which are stiffer, stronger and have better heat distortion stability and chemical resistance. 60% glassfibre reinforced engineering thermoplastic material based on a semicrystalline, partially aromatic copolyamide. Acc. to ISO: PA 6T/6I. Acc. 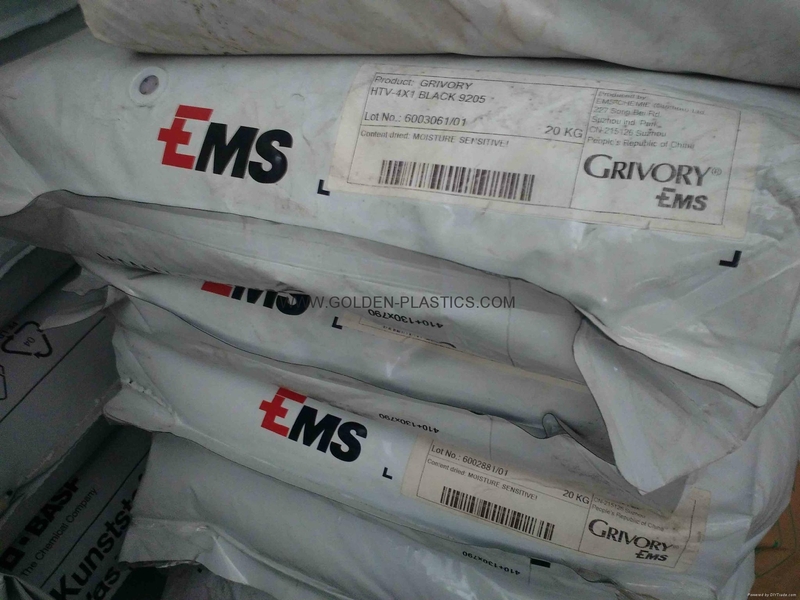 to ASTM: PPA, Polyphthalamide Grivory HTV-6H1 is a specially heat stabilised injection moulding material. 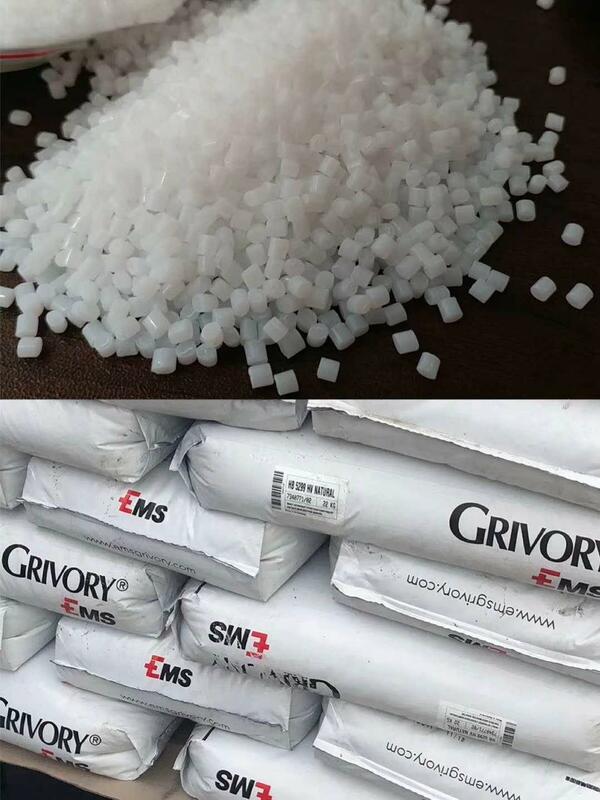 The main distinguishing feature of Grivory HT-PPA, when compared to other polyamides, is its good performance values at high temperatures providing parts which are stiffer, stronger and have better heat distortion stability and chemical resistance. 50% glassfibre reinforced and specially heat stabilized injection. High Viscosity(HV) PAMXD6/PAMXDI Copolyamide material, blown film, cast film, or injection stretch blow molding. 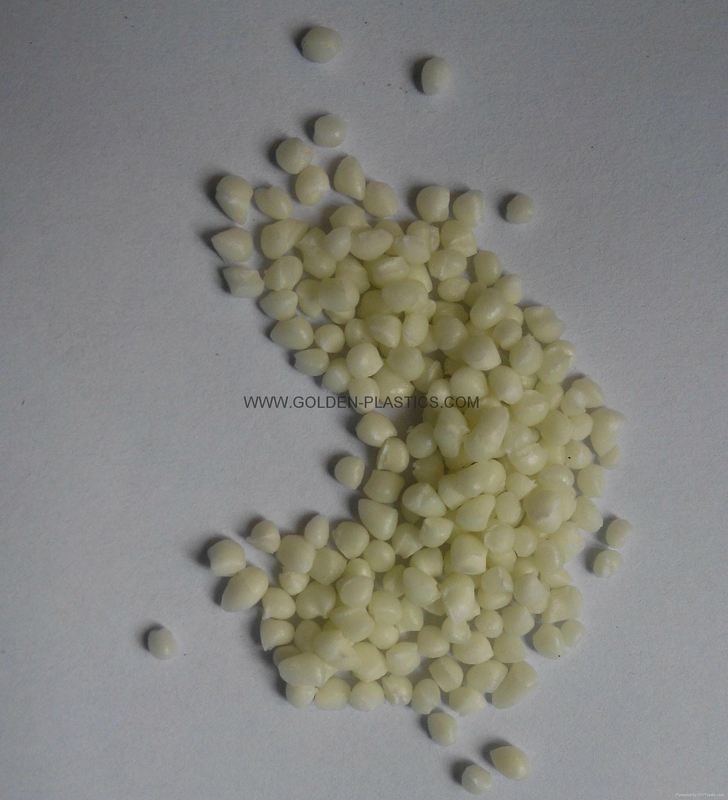 high viscosity amorphous co-polyamide. It is suitable for injection stretch blow moulding, injection blow moulding, extrusion blow moulding, the manufacture of co-extruded blown film and mono- or coex cast film and co-extrusion of tubes. 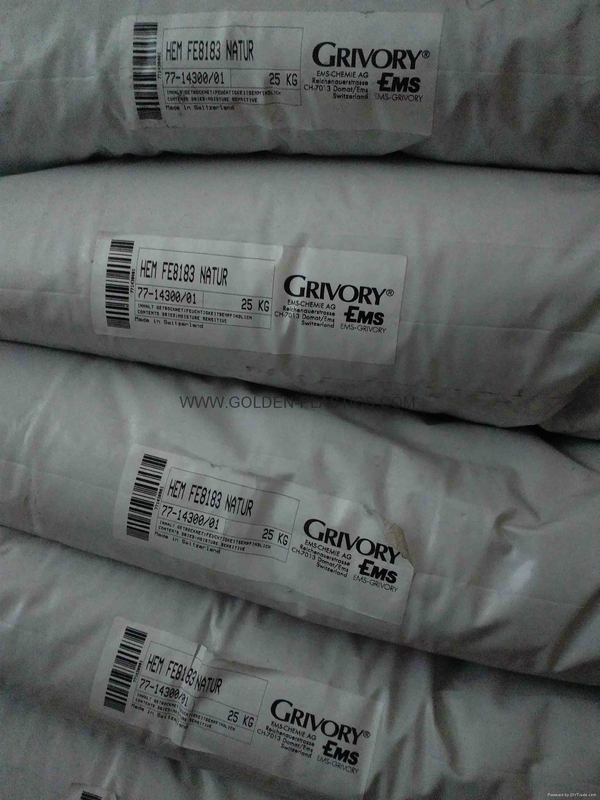 Grivory G 21 is also used as an additive for polyamide 6 and different co-polyamides to improve film properties. transparent engineering thermoplastic based on amorphous, partially aromatic copolyamide. ISO polymer designation: PA 6I/6T. 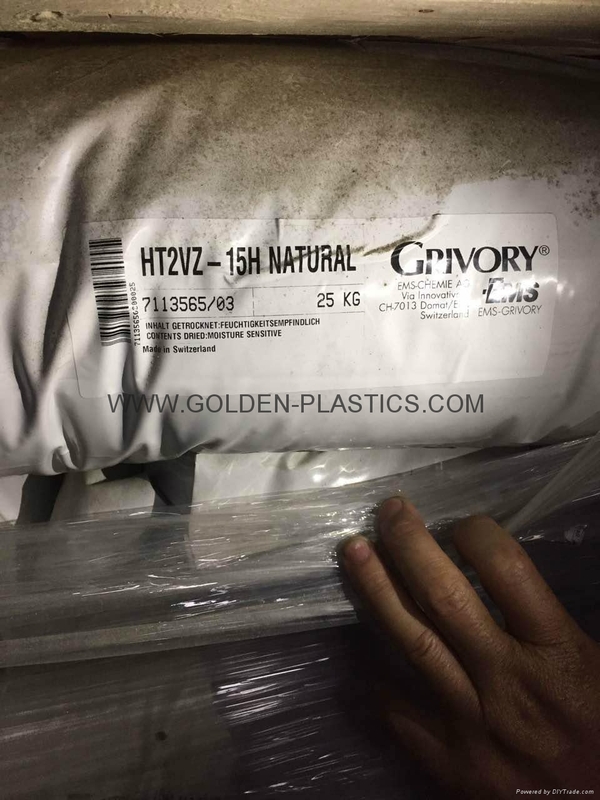 Grivory GTR 45 is an injection moulding material Compared to other polyamides the most interesting property of Grivory GTR 45 is the clear transparency even in high wall thicknesses. 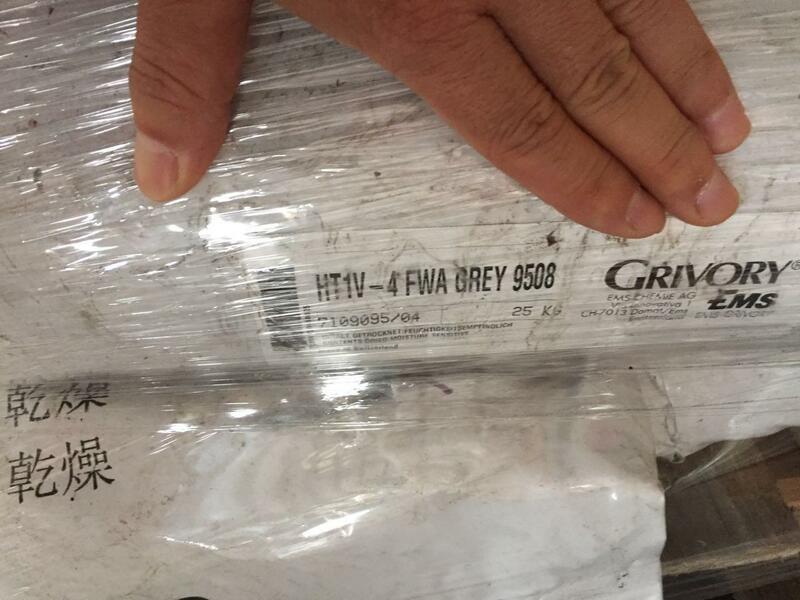 Grivory GTR 45 is amorphous, not semicrystalline. Fulfills EU and FDA regulations for direct contact with non-alcoholic foodstuff. Listed under ANSI / NSF Standard 61 (Natural & Black only). low viscous amorphous co-polyamide with a special chain regulation for a wide range of blow molding processes. 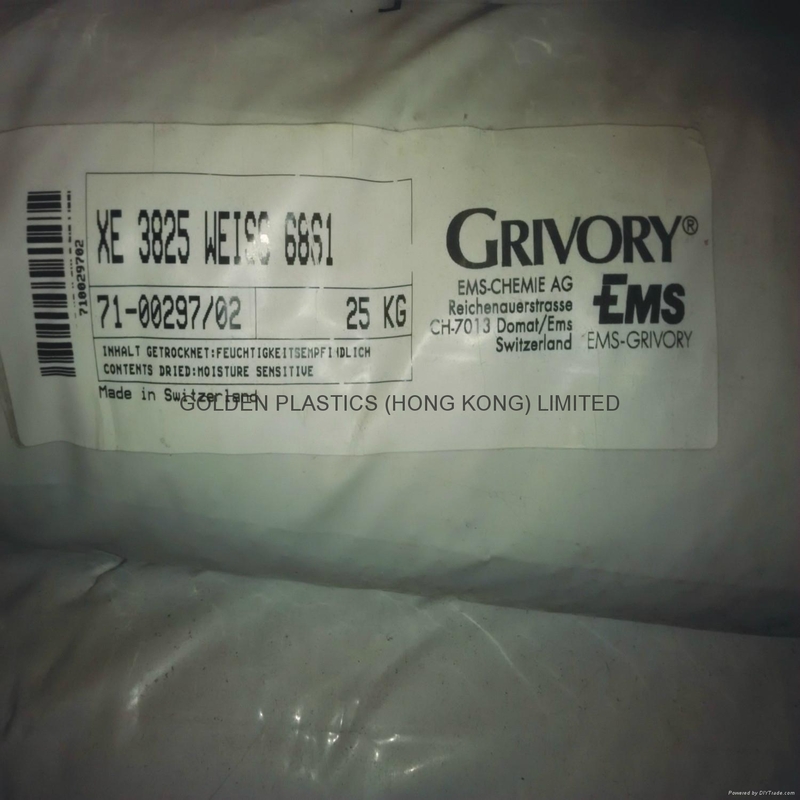 60% glass fibre reinforced engineering thermoplastic material based on a semi-crystalline, partially aromatic copolyamide.Grivory HT1V-6 FWA natural is an injection moulding material.